For those that would love to use their own bridle, the LightRider Bitless Noseband allows you to go bitless in your favourite bridle. 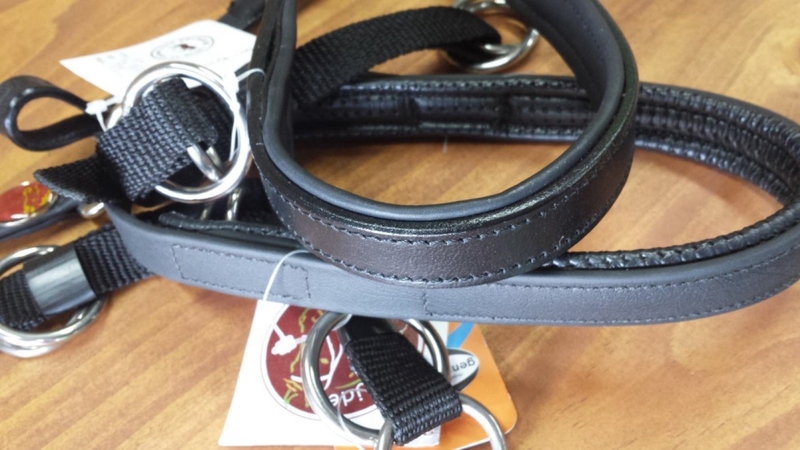 Make use of those bridles you have at home by converting them to bitless giving you options for more horses and ponies, and equestrian pursuits like driving. Simply attach it to the cheek pieces (fits most standard 5/8" to 1/2" cheek straps) instead of a bit, and you have a LightRider Bitless bridle at a more affordable price.The Light Rider Bitless Noseband allows you to go bitless in your own favourite bridle. 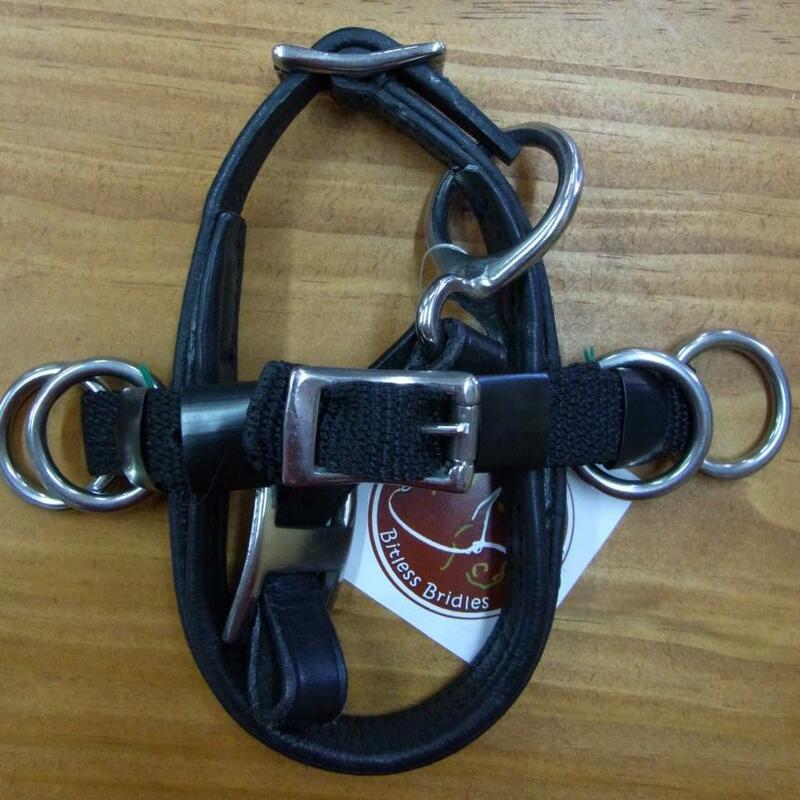 Make use of those bridles you already have by converting them to bitless, giving you more options for style and fit. Materials: Drum dyed leather with stainless steel or brass fittings (subject to availability). Powered by ShopFactory to sell P492 online. All-in one eCommerce and online shopping cart software.